Under Your Wings was released on 30 March 2002. 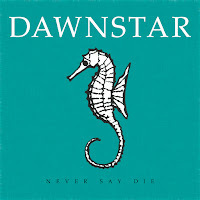 It is the fourth song on Never Say Die EP. The music and lyrics were written by Wind in 2001. Wind told in an interview that Under Your Wings is a mix of Deftones' Digital Bath and Portishead's Sour Times. Wind wanted to use a similar tremolo effect as Portishead used during their New York concert. 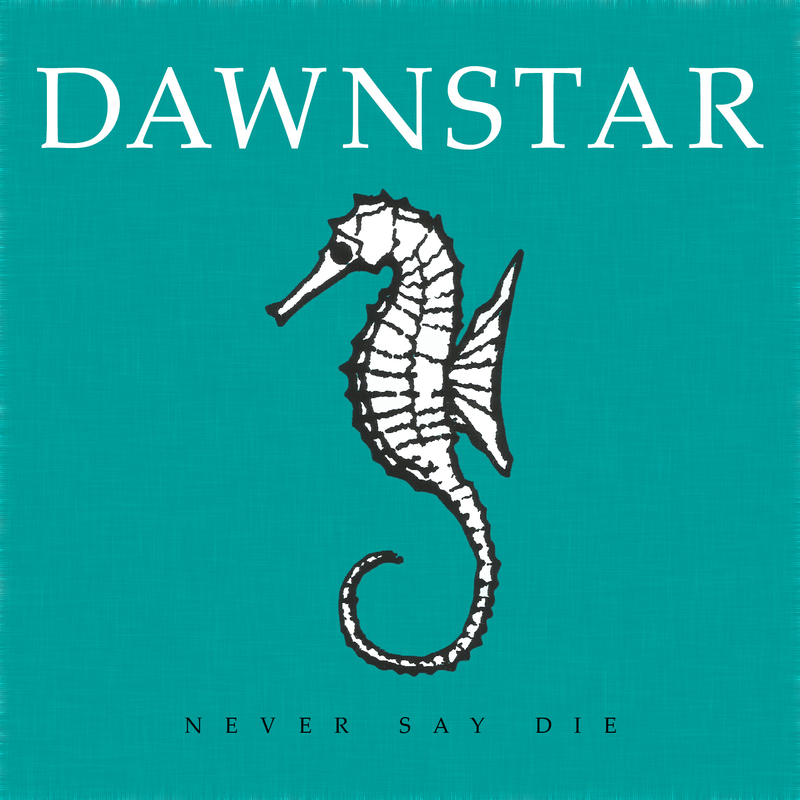 The song was first played live on 28 July 2001 at Normafa.